Washington charter schools, especially those in Seattle, got some much deserved validation from researchers at Stanford University. A study comparing academic progress of the state’s charter students with similar students from neighborhood schools shows most charter students are doing better academically than their cohorts in other public schools. This gold-standard research study from Stanford University’s Center for Research on Education Outcomes, should halt efforts to shut down Washington’s charter system. The report provides fascinating details about what is working, so far, in the state’s charter schools and where improvement is still needed. Of course, the researchers caution time and further study will reveal more nuanced and informative results. The data from Seattle is especially encouraging: In both reading and math, Seattle charter students significantly outpaced their cohorts at typical Seattle schools from the 2014-15 school year to 2016-17. Charter students gained the equivalent of between 30 and 59 days more learning. 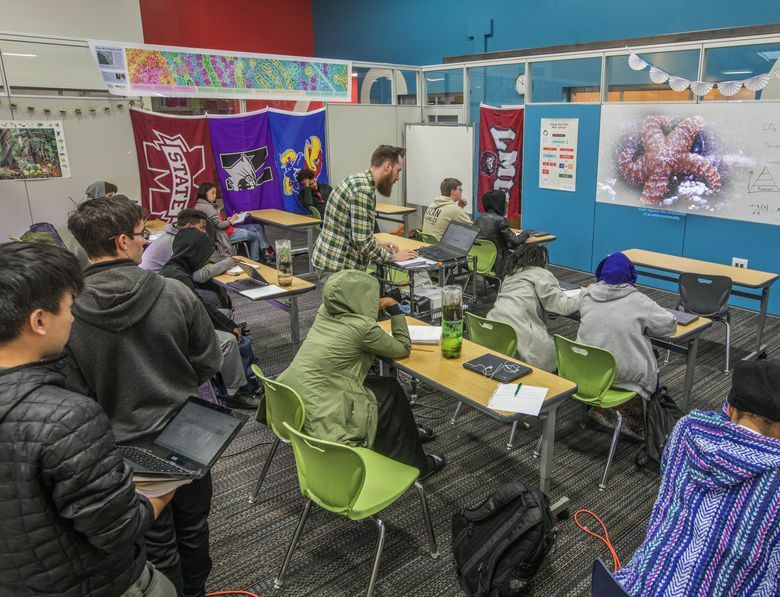 Statewide, learning gains at eight charter schools were lower than Seattle’s on average, but still better than nearby traditional public schools. Academic progress leveled off in the second year of charter attendance. The study’s look at individual schools reveals some charters are doing a lot better than others. A few saw students gain almost an additional year’s worth of learning over the two academic years. At a few others, however, students lost a month or more learning during that same time period, compared to students at the traditional public schools. The study notes gains of Tacoma charter students were worse on average than their non-charter counterparts and Spokane students did about the same. When the data was separated by race and other factors, the researchers found Hispanic and black students did better in math, but not in English, than comparable Hispanic and black students at typical public schools. Learning gains for English Language Learners at charter schools showed the most significant growth when compared to typical public schools. The researchers also found Washington charter students did better on average than students tracked in a national study of charter schools. The state’s new charter-schools system has been pushed to prove itself over and over again, from the ballot to the courtroom. The schools are making a difference where it counts for kids, in the classroom. This report is just the beginning of the story. But the data is promising enough to show charter schools are making a difference for some children in Washington state. The state and all public schools should study this information to see how they can make even more progress.